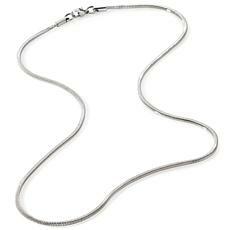 It's a jewelry staple. 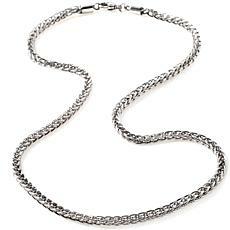 No girl can have too many chains. 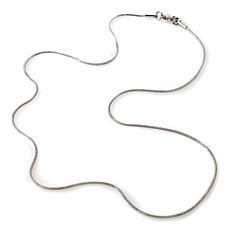 Crafted out of stainless steel, this necklace features a sleek design. Layer it with different colored necklaces for a mixed-metal look that's so hot or add your favorite pendant for a different look every day.